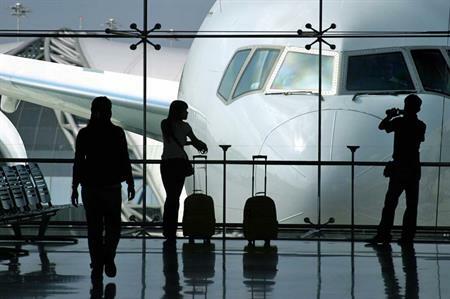 Business travel spending in the UK, Germany, France, Italy and Spain is set to grow by 3.4% to £114bn during 2014, according to the latest forecast from the Global Business Travel Association. It says this projected gain would be the largest in Western Europe since the recession. Travel spending across the five markets is expected to be essentially flat this year. The GBTA BTI Outllook – Western Europe report predicts that the UK’s total business travel spending, which is the second highest in Western Europe behind Germany, will increase by 1.6% this year to £25.7bn. It suggests spending will continue to pick up pace in 2014, advancing by 2.9%. Spain, Italy and France will see their business travel markets contract in 2013, however, with the biggest decrease – of 6.7% – coming in Spain. Catherine McGavock, regional director for Europe for GBTA, said: "After six consecutive quarters of decline, Europe has finally turned the corner. "Challenges remain but we cannot ignore the economic progress that has been made and the impact that this will have on both domestic and international travel across Western Europe. Next year we can expect to see the largest annual growth in business travel spending in more than six years." Event planners from the north of England gathered at the ACC Liverpool for C&IT's inaugural event.